In 1987 José and Lloydine Arguelles launched a word-of-mouth campaign calling for 144,000 human beings to gather near sacred sites at dawn on August 16 and 17 to “open the doors to the final 26 years of the 5,125-year Mayan Great Cycle,” an era of unprecedented change and preparation for a new evolutionary cycle on Earth. They called this campaign “The Harmonic Convergence” and August 16-17, 2018 mark 31 years from this groundbreaking first globally synchronized meditation in human history. 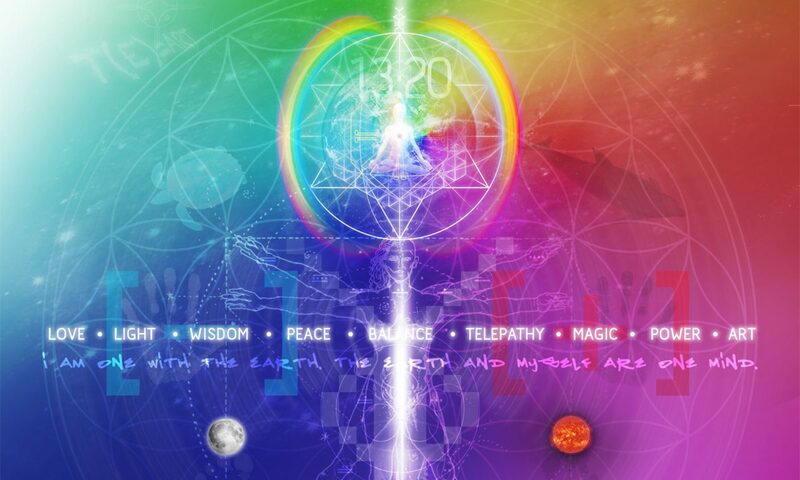 The arrival to this 31-year milestone is coming loaded with NEW auspicious revelations and signs of Prophecy. The purpose of this report is to present factual evidence of some of these revelations and in doing so, establish more elements of continuity with the redemptive narrative presented on pART I, “The Redemption of the nuclear shockwave” published at the start of this wavespell, on KIN 183 1Night. 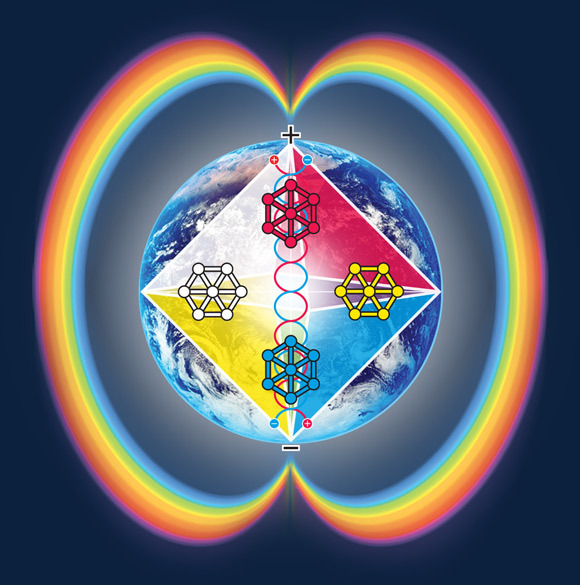 By bringing to our conscious awareness the ripple effects that this event is still generating through the fabric of TIME, we are establishing an increasingly clear and coherent narrative based on a very elegant and harmonic set of synchronic patterns, weaving the physical world (3rd Dimension=Space) with the dream-world (4th Dimension=Time). Every year, the window of time comprised between August 6th to August 9th marks a time of transcendental importance for the planet: Every year, during this window we remember the Hiroshima + Nagasaki nuclear events of 1945. The two bombings, which killed at least 129,000 people, remain the only use of nuclear weapons for warfare in history. And every year, during this time we have the opportunity to revise the past and question how did we arrived to this dystopian state of affairs and meditate on how can we prevent anything similar to ever happen again. These atomic explosions in 1945 marked the entrance to an intense transformational period of 56 years leading to 9-11-2001, that José Arguelles defined as the “age of terror” and described in detail on his ground breaking book Time and the Technosphere (2002). This is therefore a time to be aware of the fractal ripples of these events in 2018 as we close this 73-Year climatic window. As mentioned several times in the past, “our job here at Tortuga is to keep telepathic memory record of these events and hold the resonance field by means of weaving a 4th dimensional holographic “blanket of harmony” over the current distorted 3rd dimensional hologram, projected now as a global “planetary reality” engulfed in increasingly disturbing acts of war and violence. 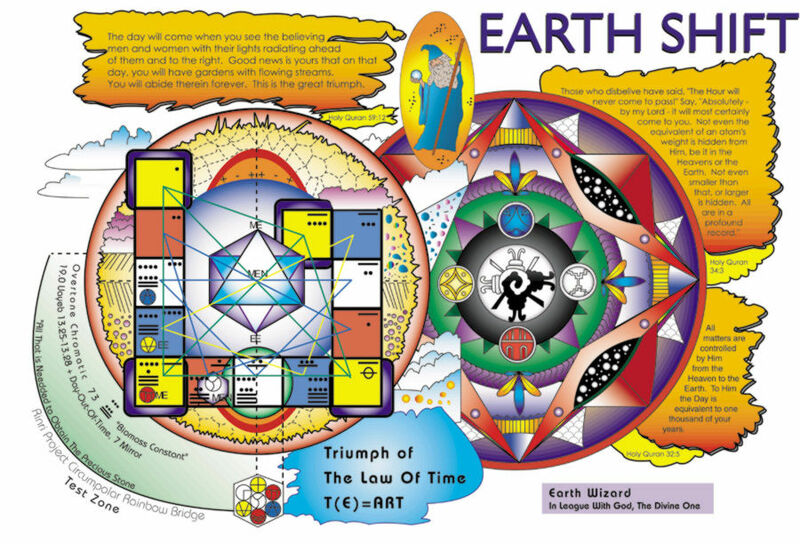 As Earth Wizards, we have the sacred duty of doing our best in redeeming and making conscious those aspects and events affecting in very detrimental ways the future of the Earth and of our next Seven Generations. One way to achieve this redemption consist simply in making conscious the unconscious. This can be realized by focusing our attention in the numeric messages provided by the sacred rhythms, ratios and proportions of the synchronic order. By using the tools provided by the Law of Time, we can then interpret their significance from an elevated view… a Higher perspective. Time is Art: The Discovery of the Law of Time by José and Lloydine Argüelles. Reconstructing the Planet Art Legacy. This article was published on the occasion of 28th Anniversary of the Discovery of the Law of Time is Art, commemorated on date 10 December 2017. 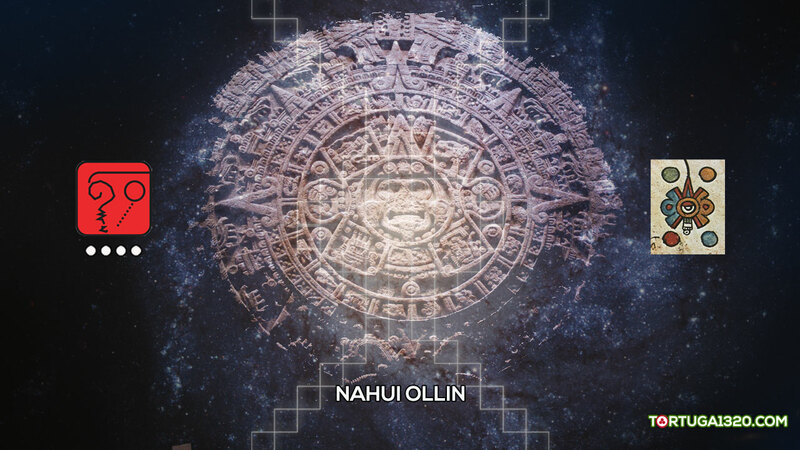 This date marked a significative numeric milestone of 28 years (7+7+7+7) since the memorable uncovering by José and Lloydine Argüelles, which consolidated the foundations of the 13:20 Galactic Maya Transmission of the New Time. In the following 13 Moon Year, we have commemorated 28+1 years on date 10 December 2018. Synchronically, and according to the same revelation, the number 28 encodes the feminine nature of Natural Time. 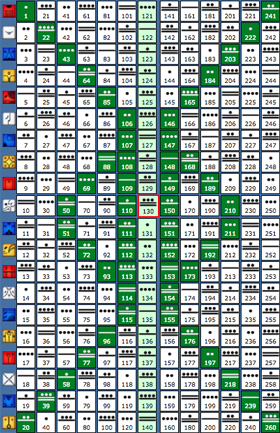 This number also refers to Unit 28 of Telektonon which represents the Tower of Bolon Ik. The invitation is to tune in to the universal source of the Primordial Mother. As quoted at the beginning, the historical Eureka moment occurred on date 10 December 1989 (Kin 121, Self-Existing Dragon) has been described by José as “the greatest mutual AHA! in all history”. 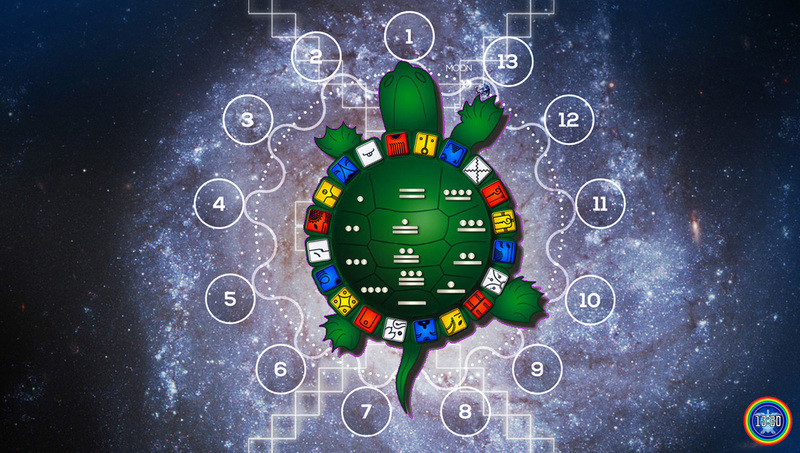 In such way, its radiance of light revealed the final design of Dreamspell, the Thirteen Moon Calendar and the Telektonon Prophecy; thereby setting the foundation stones of the Argüelles’ Galactic Maya cosmology. Likewise, the same prophetic base sustained their theory, in which they worked during seven memorable years (1989-1996) under the central axis of “Time is Art: T(E)=Art”. 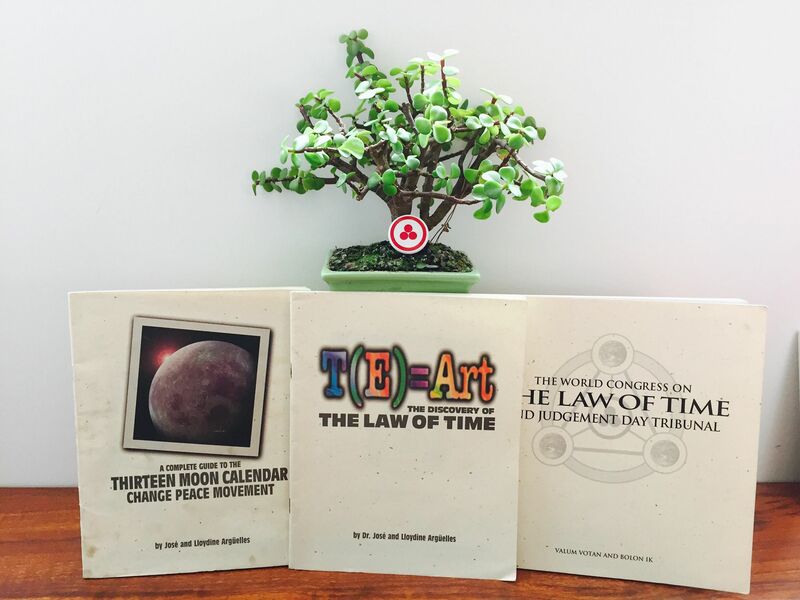 At the end of this 7-year process, the researchers published T(E)=Art: The Discovery of the Law of Time, the legendary testament co-authored by José and Lloydine Argüelles and printed by PAN in 1997. 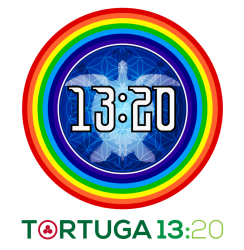 On occasion of the 28 Solar Rings of such a memorable event, Tortuga 13:20 reconstructed this publication, which is now available as a PDF to all Planetary Kin. Download “T(E)=Art. The Discovery of the Law of Time” by José and Lloydine Argüelles. Central Image: Original booklet of “T(E)=Art. The Discovery of the Law of Time” by José and Lloydine Argüelles. Click image to enlarge. The Law of Time has been known or heard by many, but not everybody is aware of the fact that its discovery and postulates are rooted within the alchemy of a visionary couple, formed by José y Lloydine Argüelles. 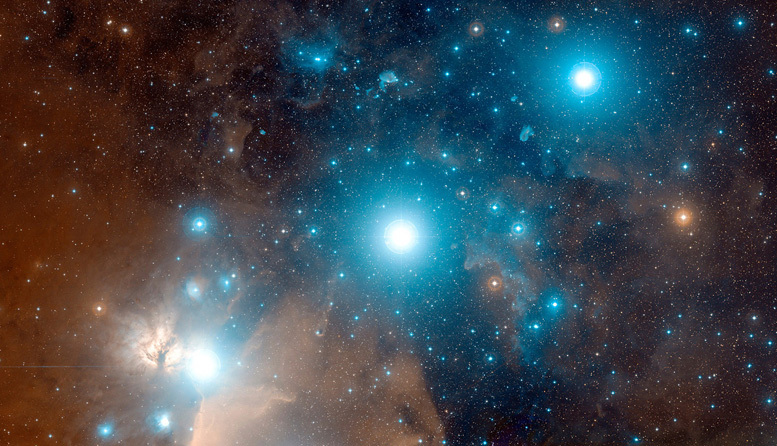 Both messengers unleashed a revolution of Planet Art never seen before on Earth, sparking the foundations of the Galactic Maya prophecy during their perfect 21 years of ministry (1981-2002). The mythic encounter with the Law of Time represents one of the most legendary living chronicles that are shared by the Argüelles, also known as Valum Votan and Bolon Ik, Agent 11 and Agent 22. The Galactic Culture Master Plan by José and Lloydine Argüelles. Reconstructing the New Time Economics. Today is 5 Galactic Spins (5×260 Tzolkins) since the Ascension of Lloydine Bolon Ik (16 May 2014, Kin 198, Electric Mirror, Warrior Wavespell). 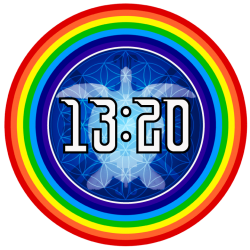 To honour her memory, Tortuga 13:20 has reconstructed one of her visionary works coauthored with José Argüelles (Valum Votan). This is the legendary booklet “Galactic Culture Master Plan: New Time Economics”, which was published by the Planet Art Network in 1996. This visionary publication was also available on the original web of Tortuga.com until 2002-2003. 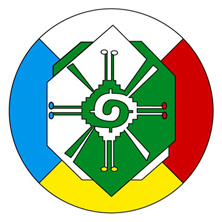 Planet Art History reminds us that Lloydine Bolon Ik, White Solar Wind (Kin 22), was an inspirational Peace Activist and the visionary of the New Time Galactic Culture alongside José Argüelles. 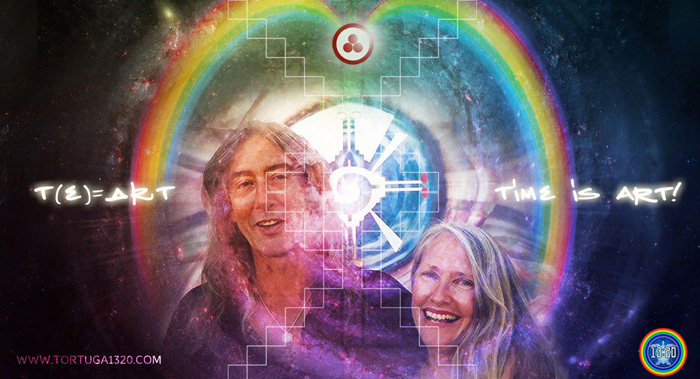 Together, they co-founded the Planet Art Network, the World Thirteen Moon Calendar Peace Movement, The Rinri Project and the Foundation for the Law of Time. 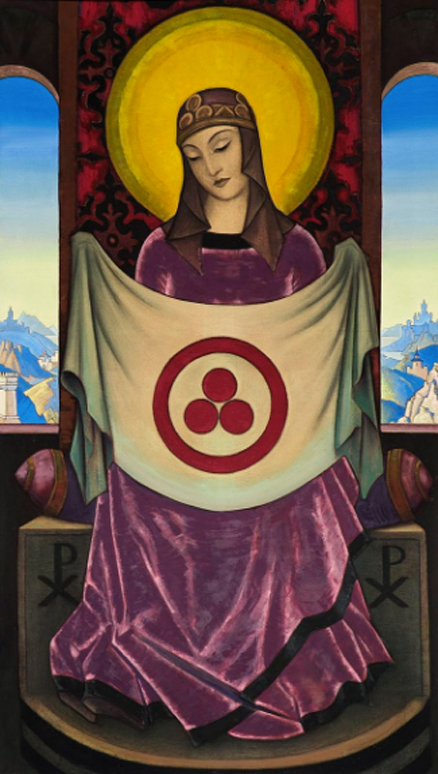 She also co-authored “Dreamspell: the Journey of Timeship Earth 2013”, “Telektonon: Game of Prophecy”, “Thirteen Moons In Motion”, “Thirteen Moon Calendar Change Peace Plan”, “The Discovery of the Law of Time”, “20 Tablets of the Law of Time”, the “First Planetary Congress of Biospheric Rights”, the “World Summit on Peace and Time”, the “World Congress of the Law of Time”, and the “Galactic Culture Master Plan”, amongst others. Lloydine Bolon Ik was born on the 15th of May, 1943 (Kin 22, White Solar Wind, and 9 Kab’an in the Long Count Maya Tzolkin). She Ascended on the next day after her 71st birthday (16th of May 2014, Kin 198, Electric Mirror, Warrior Wavespell), which was 8 Chuwen (8 Galactic Monkey) in the Long Count Maya Tzolkin. It is interesting to notice that most of the Ancient Maya royals also ascended on Mirror days. For example, King Pakal ascended on 6 Etz’nab (Rhythmic Mirror, Kin 58) and his wife Queen Tz’akbu Ajaw ascended on 5 Etz’nab (Overtone Mirror, Kin 18). 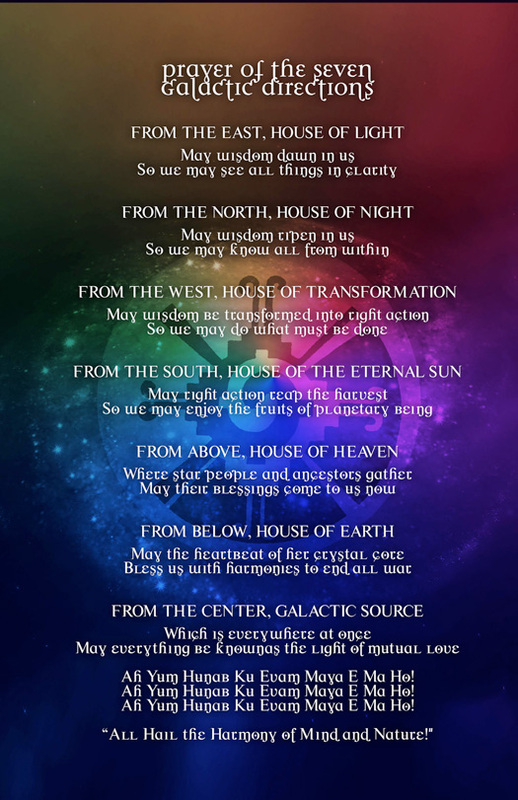 By the same token, her Maya Tzolkin day of Ascension (8 Chuwen) marks the New Maya Year, a sacred celebration which is still observed nowadays by the Maya highlanders. And last but not least, her date of Ascension (16 May 2014) was the same date of the discovery of the feminine tomb at Temple XIII, Palenque (discovered 16 May 1994, unveiled 1 June 1994). Down below, you can read the “Galactic Culture Master Plan: New Time Economics” by José and Lloydine Argüelles. You can also find a link to download the book as a PDF file.